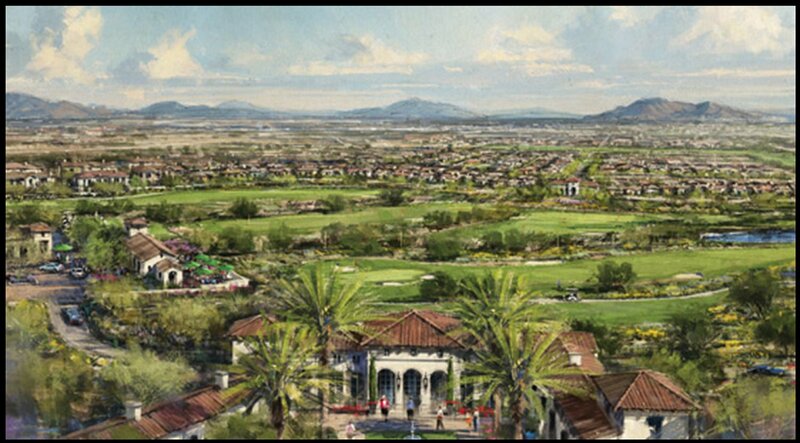 The newest of them all, Victory at Verrado is located in Buckeye, Arizona and is the newest of our over 55 communities. It’s easy access to highways makes it a short drive to Phoenix. With its location in Verrado you have easy access to the impressive community of Verrado and to shopping, dining, healthcare and more. This active adult (over 55) community offers a fresh look at retirement living. You’ll find some of the most unique activities in Victory along with an executive golf course and city views from the elevated recreation center. Please review the information below and feel free to contact us with any questions you have about Victory at Verrado or the other active adult communities near Phoenix. We’ve made it super easy for you to find homes for sale in Victory at Verrado with our preset searches. Simply click the search that fits your price range or location and we’ll do the rest. All Victory at Verrado Homes For Sale! Victory at Verrado recreation center at Victory at Verrado has a fitness center, arts & crafts, a restaurant and more. Learn More! Looking for the floorplans to all the models in Victory at Verrado? You can find them all by clicking here! The Discover Victory program allows you to experience all that Victory has to offer. Want pictures? How about videos of Victory at Verrado. At Desert Home Sales Group we strive to give you all the information you need to make a good decision. What does it cost to live in Victory at Verrado? To learn more about the community fees at Victory at Verrado as well as all the over 55 communities in our area click here!